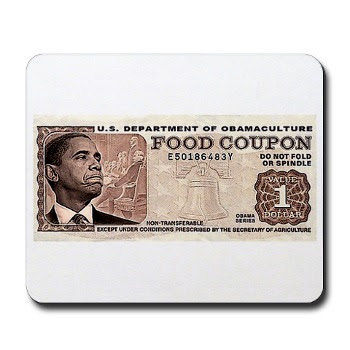 You have to love this food stamp story! Thank to Dirtbag for the link. hey where is the kill cyclists post? I hear critical mass is going to bomb your biege bungalow with Patchoulli oil bombs. I believe that the torches have been put out.